Are you a buyer looking for a move in ready updated home? This completely updated ranch is waiting for its new owner to come home & qualifies for at least 2 programs where the lenders cover up to $2,500 of your closing costs & also pay for your appraisal. Whole house freshly painted, new carpet throughout, the kitchen is brand new, bathroom is updated & all new cabinets, counters, & flooring were professionally installed. The electrical, & plumbing have been updated & upgraded also. The boiler, & windows come with warranties. The roof is approx. 10 years old. What are you waiting for? Don't let this beauty slip through. 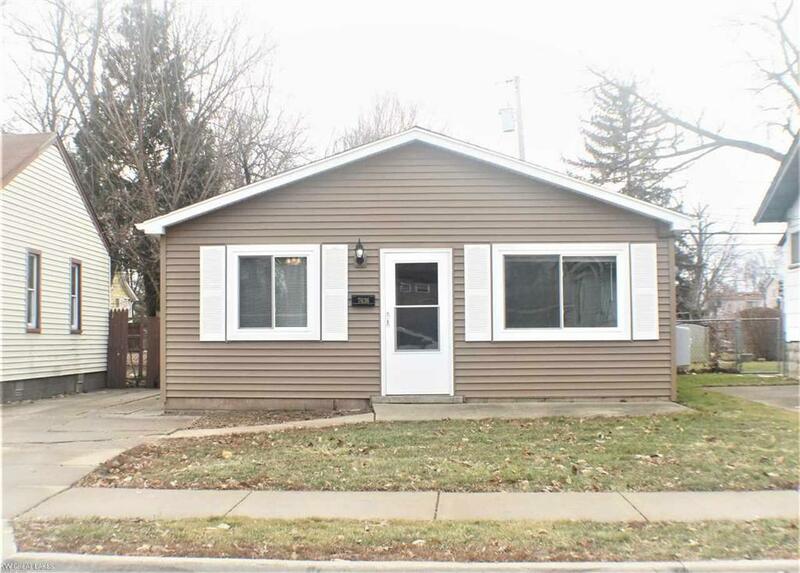 Investors you'll also love the fact that this house is turnkey & will rent for top dollar. City of Warren certified & ready to start making you money. Why spend $30k - 40k & another $20k to be rentable? Start collecting rent immediately-for 20 + years before spending a penny cause everything is new.